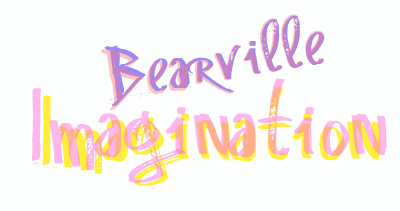 Welcome to Bearville Imagination [BVI]! » Official Rules & Guidelines! And a reminder: Please read the rules! Want a job? Check out the available applications here! Got some questions for the members? Host some polls here! Show off your new AND old creations! Share poems, stories, and more! Any writing will do! Need pics of BVI members? Ask away over here!